Who doesn’t like good news? 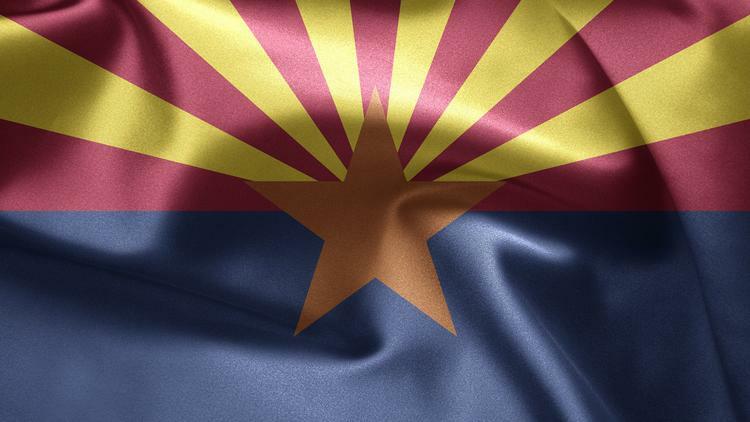 If you’re part of Arizona’s technology industry, you’ve certainly had your share lately. Whether you were looking for a better payday last year or an increase in venture capital this year, our state has been the place to be. Those are a few of the highlights from the recent quarterly update of the Arizona Technology Council Industry Impact Report based on data collected from sources such as the U.S. Bureau of Labor Statistics, CompTIA and AngelList. The average pay in the industry in the state was $79,799, a 3.6 percent increase from $77,000 in 2016. The pay hike also was better than the 3 percent received by the average worker in the United States. While Arizona still could use more venture capital throughout the technology industry, the year-over-year trend was good. The state is on track for $175 million in venture capital investments in 2018, which would be a 3 percent increase from $169.8 million in 2017. Overall, Arizona’s technology community created 171,322 jobs in 2017, according to the report. In turn, the community contributed $32.5 million in total taxes last year. So, how do we know all of this? While the council publishes the report, the information is compiled by eImpact, an Oregon-based organization that creates web-based data-reporting solutions designed to help engage stakeholders, drive effective policy and create new growth. The wheels for the council’s partnering with eImpact actually started turning a few years ago when I met the company’s principals after becoming familiar with work they had done work for the Technology Association of Oregon, whose leadership spoke highly of the company. It was familiar territory. When I headed the Pittsburgh Technology Council, we had commissioned a group of economists from Carnegie Mellon University to do a state of the industry study, so I knew the level of numbers crunching and expense that would be involved. What intrigued me with eImpact was the technology platform they had built to garner the data and the relatively low cost associated with doing so. Still, the target remained the same: The idea was — then and for this new version — to collect all the data that helped define the sort of innovation/technology ecosystem that exists here. For the council, the setup for the data mining means our report can be periodically updated without a large reinvestment because the sources that feed into the platform already are in place. While updates could be done often, the current plan is to do them quarterly just as we did recently. So far, the feedback on the report and the information it offers is positive. Tracking our success is important. I think people want to know from a strategic standpoint that the economy is moving in the right direction. Another reason for favorable comments is the report focuses on what the council does and doesn’t try to match the results that can found in technology community updates issued by other groups. We’re trying to be more broad and comprehensive. Our data set is more reflective of the constituency that the Council serves. I invite you to read the report for yourself.